Fortified town houses were a popular form of residence amongst the wealthy merchant classes of medieval Ireland. 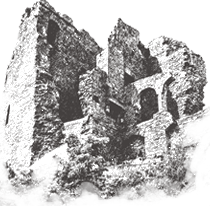 Taaffe’s Castle was situated on the old harbour front which suggests that the building was the residence and trading depot of an important member of this merchant class. Business was conducted on the bottom floor and the upper floors contained the living quarters. Its architecture indicates two phases of construction, the main tower of early 16th century date and a later 16th century extension. 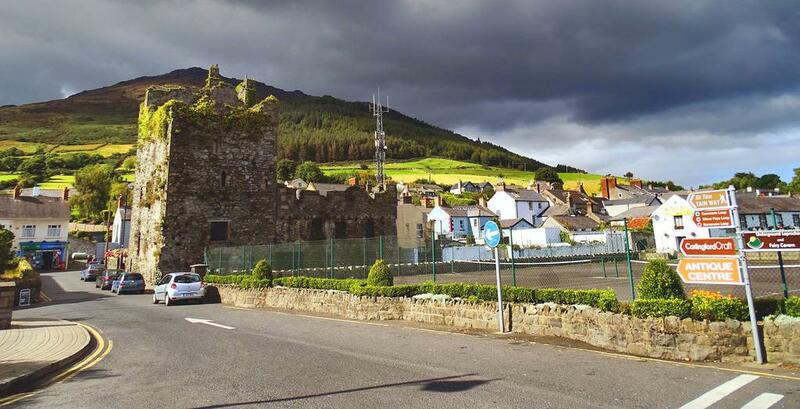 The building derives its name from the Taaffe family who became Earls of Carlingford in 1661. Nicholas Taaffe fell at the battle of the Boyne in 1690. His family emigrated to Austria.